It seems that March and discounts are synonymous as almost all the car makers have doled out some of their best offers that were never known and never heard before. It is after the bloodshed on the sales charts and most of the car companies printing the sales figures in red that March has emerged as the month of huge discounts. 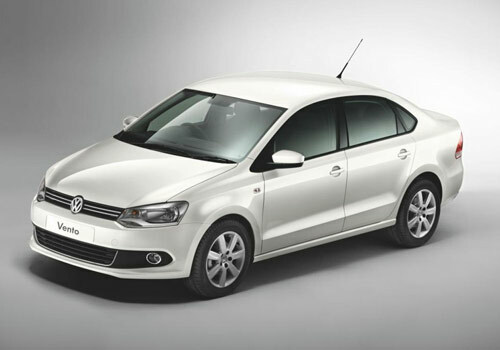 Tata, Maruti, Volkswagen, Skoda, Toyota and others have come out with some of the most exciting offers. The best among these is on Volkswagen Vento. The car maker offers that one can drive home an all new Vento by exchanging his car and paying Rs 1 only. All the more, the EMIs as per this offer start a year after the purchase. Thus it is literally an entire year to enjoy the car without the worry of EMIs. 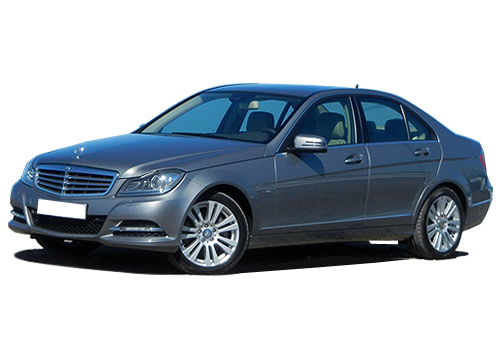 The next big offer is on Mercedes Benz C Class that is available on a down payment of Rs 6 lakh and an ultra low EMI of Rs 48,735. Another lucrative offer that is creating much buzz in the car world is on Toyota Innova. The car maker offers an EMI of Rs 14,999 and a special discount of Rs 20,000 on exchange. 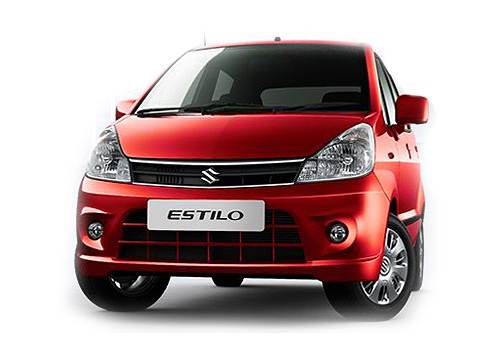 Next big car discount is on Maruti Estilo wherein the car maker offers the car at Rs 3.6 lakh. The hot car Maruti Ertiga has become hotter before summers as the car maker offers it at a discount of Rs 40k. The Tata Manza is available with a new kind of offer in which the Tata will be ready for a buyback after 3 years at 60 percent of the price of the car. Under this offer, Manza is available at a price of Rs 5.99 lakh. Meanwhile, in the race of offers Honda is no behind. 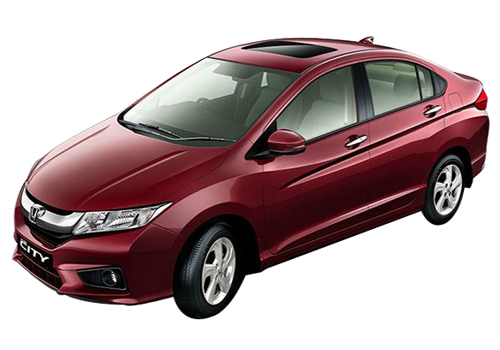 It offers Honda City sedan at an interest of 0.1 percent and also offers loyalty bonus on it. Call it the pressure to meet the targets or it is the panic that there is an impending recession but amidst all this, the car buyer is at advantage. It seems that if there is a time to buy a car it is now. Almost all these offers are for a limited period and mostly till March 31 only as after that there will be a price revision of car commensurate with the budget proposals.